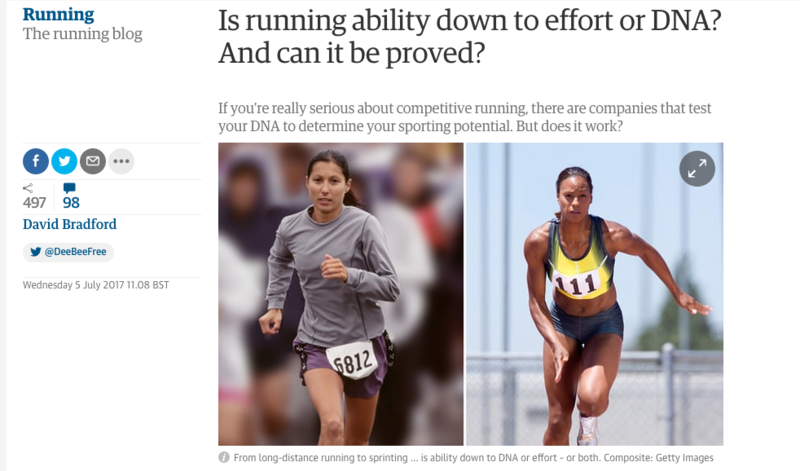 Can DNA tests determine athletic potential? What do elite athletes’ genes reveal about their sporting excellence? Assessing the credibility of direct-to-consumer testing as marketed by the likes of DNAFit.